BEST PICTURE at the Hollywood Independent Filmmaker Awards and Festival! chronicles the 30-year history of the 'Christian Metal' band BLOODGOOD, who was targeted not only by a mainstream music industry that found their blatant use of faith-based lyrics unfitting with heavy metal, but also by religious extremists who believed their music was the work of the devil - confronted by death threats, picketers and protests throughout their career. The film marks the directorial debut of filmmaker Paul Michael Bloodgood. Executive produced by Oscar and Grammy winner James Moll (Foo Fighters: Back and Forth). The band has a video of the first single, "Lamb of God," from the new album. Check it out right now and be sure to share it wherever you can! Please stay tuned to this website for the latest information and happenings. 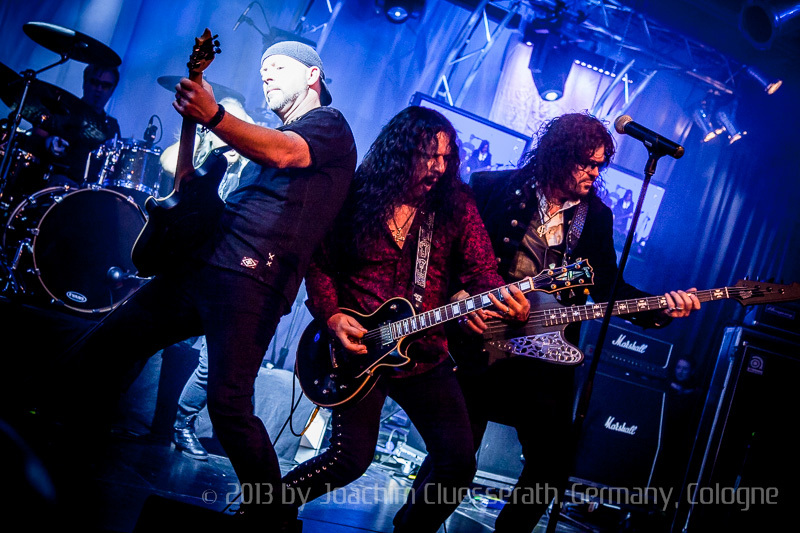 Our website has a variety of features designed to provide a maximum dose of Bloodgood and to keep you rocking all the time. - THE CLUB - sign up to receive lots of cool Bloodgood fan benefits - and it's Free! Join Today! - BACKSTAGE PASS - the exclusive home for the most avid Bloodgood fans - advance previews of music and videos, discounts on Bloodgood merchandise, chats with band members and more! Get Your Pass Today! 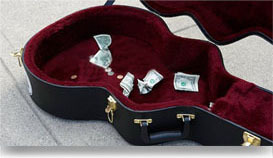 - THE STORE - Looking for Bloodgood merch and music? Then look no further! Visit our store. Watch the Lamb of God video, NOW!!! 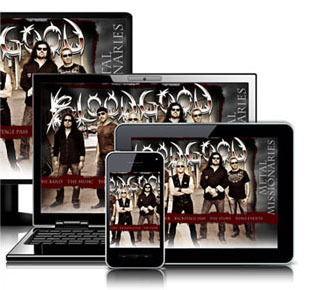 You can purchase Bloodgood music right now in our Store - or visit us on iTunes. In 2010, Bloodgood had the honor of being inducted to a select group of Christian music artists. See more here.